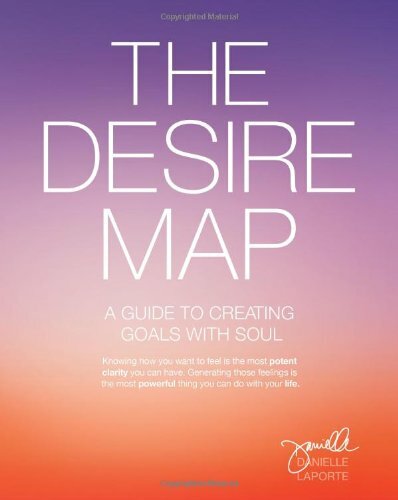 Danielle Laporte published beginning of 2014 her book "The Desire Map". She proposes to think about positive feelings you want to feel and also about what you can do to feel that way. "Behind every desire there is a feeling and your feelings will lead you to your soul" (pp. 26-27) Think about what you desire and what feeling is hidden behind your desire. Order all the positive feelings you want to feel and find your 5 core desired feelings. Work as much as you want on your 5 core desired feelings. Those core desired feelings guide my actions now. What about you? What are you core desired feelings? Posted on April 14, 2014 by Aurelie-Anne Ramariavelo.